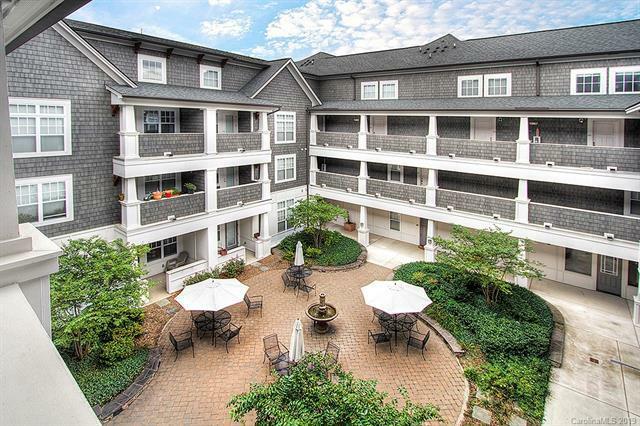 Live in the heart of Charlotte's booming South End. This spacious corner unit has lots of natural light and the feel of a single-family home! Just a short walk to Southend, Dilworth and the light rail. Being one of the larger floor plans in the building, it features an open kitchen layout and living and separate office / den for those who may work from home. Secured parking, dark hardwoods and ceramic tile flooring throughout, granite counter-tops, and a large private balcony. Sold by Carolina Realty Advisors.